The Warehouse and Neighbourly are joining forces to encourage people to tidy up their neighbourhoods. A nationwide initiative, The Great Community Clean Up (GCCU), is encouraging Kiwis to get out into their communities to give them a clean-up between April 16 and 22. 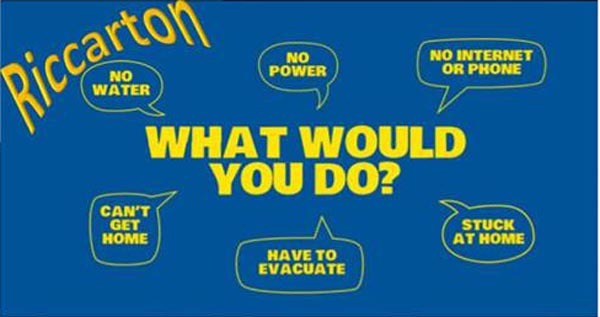 What would your organisation do in an emergency situation? 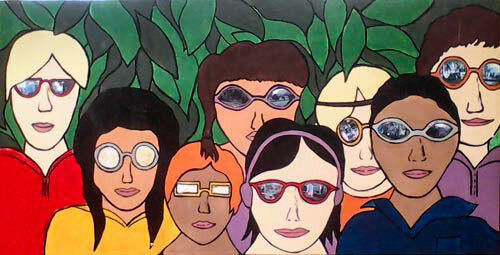 How could it respond to the wider community? Interest has been expressed from organisations for an emergency/resilience preparedness plan for the Riccarton area. 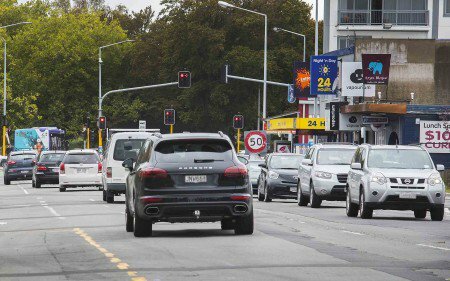 After a three month hiatus, road works will soon resume on Riccarton Road. 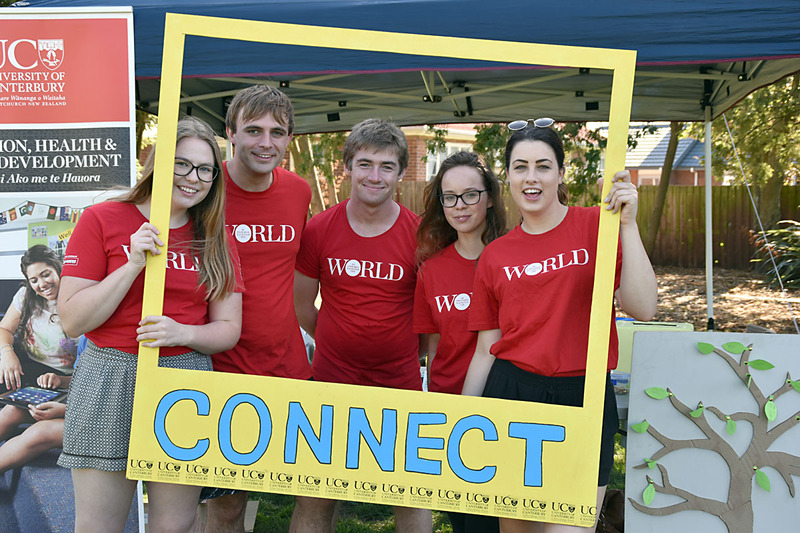 It was meet and greet for Riccarton residents and this year's crop of Canterbury University students at the Connect 2018 event, held at Harrington Park on Sunday, 3 March. Businesses along Riccarton Road affected by the current road works have been given a brief respite. 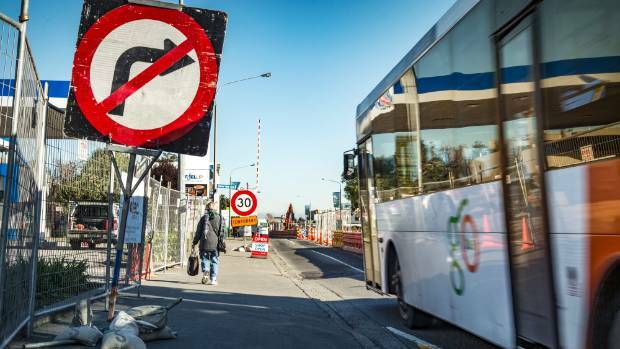 City Councillor Vicki Buck says the work being done between Deans Avenue and Harakeke Street is a major issue: "So here’s the latest thinking so you are all aware of current proposals. I will update as things are more certain." The Our Amazing Place Community Treasure Hunt that was to be held around Riccarton on March 3 has been cancelled. Connect 2018 is an opportunity to welcome new university students into the Riccarton neighbourhood, meet residents and build fresh friendships. Returning for the third year, Connect 2018 will have entertainment, performances, fun activities and resource information sharing, with free food and loads of prizes to be won. Connecting students with their community provides positive participation and enables a strong foundation for engagement and partnership now and in the future. This year Connect will be partnering with the event Our Amazing Place, and will be held rain or shine at Harrington Park, Peverel Street, from 3pm to 6pm, on 3 March. Visit Connect 2018 on Facebook for more information. 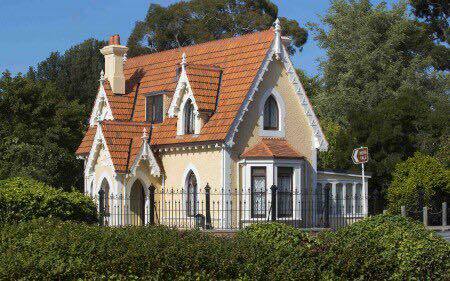 A major transformation has restored the Mona Vale Gatehouse to full former glory and its now occupied by 3 animators who have a studio in Ferrymead and will be doing community outreach.